Finds of the Week: Already in the House!! AARGH…I swear if I ever get caught up with my piles of unlisted inventory (known as “death piles” to some), I’m NOT going to let myself fall behind again! I’m actually finding stuff I bought over a year (or more) ago and…still…haven’t…listed in my Etsy stores! 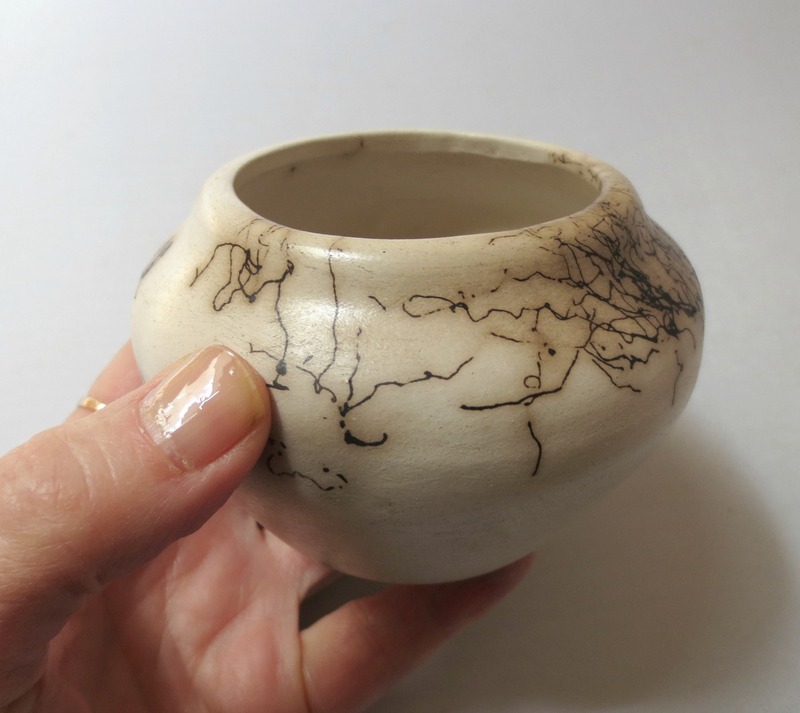 One of the things I unearthed–a tiny ceramic pot–I bought JUST four months ago at a church rummage sale. In retrospect I’m glad I didn’t immediately put this in my store because I wouldn’t have described it accurately. What I learned this summer at our local clay and glass festival is that the distinctive squiggle pattern on this was created by horse hair! And what I learned today is that the potter (Tom Vail Sr.) is Native American. It’s on my mantel now where I can appreciate it till it sells. But my biggest piles are books and clothes. 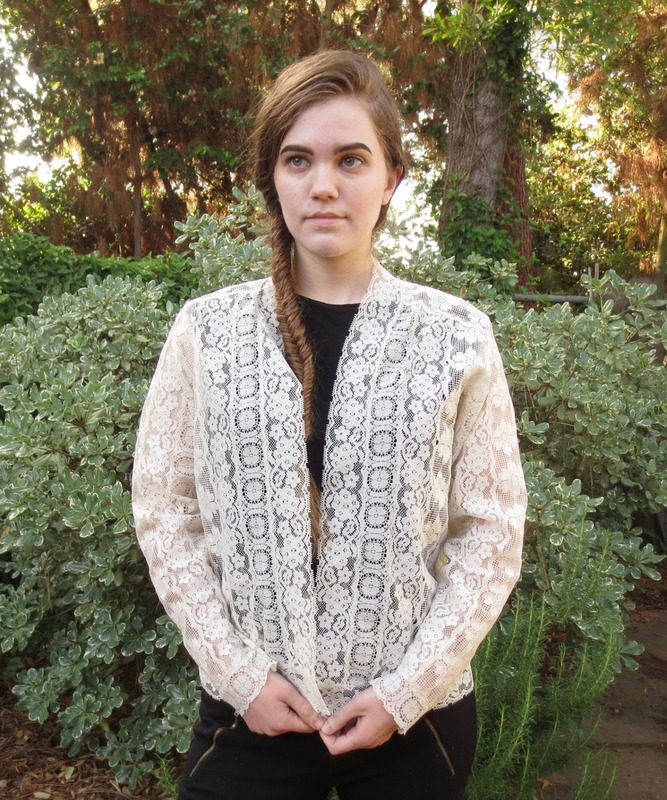 I love buying them, but find them tedious to list…but I did manage to list this jacket handmade from lace trim that my daughter modeled for me. Sweet, right?! 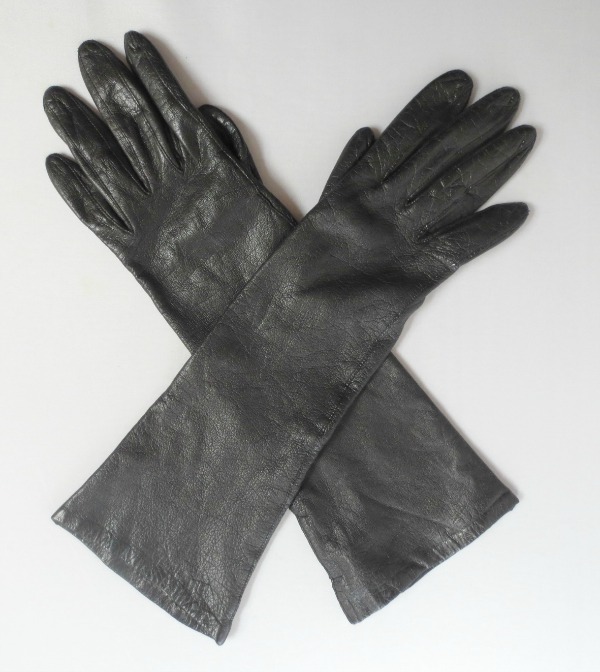 Another fun find in my pile…these long supple black leather gloves bought at an estate sale sometime in 2015. They almost make me wish I lived in colder climate! Oh gosh and this book…“Chihuly Over Venice” with splattered paint cover…a beauty I found in a thrift store sale that struck me as something so special. Alas it has sat for over a year in a stack of unappreciated books. Why?? Wish I could say! 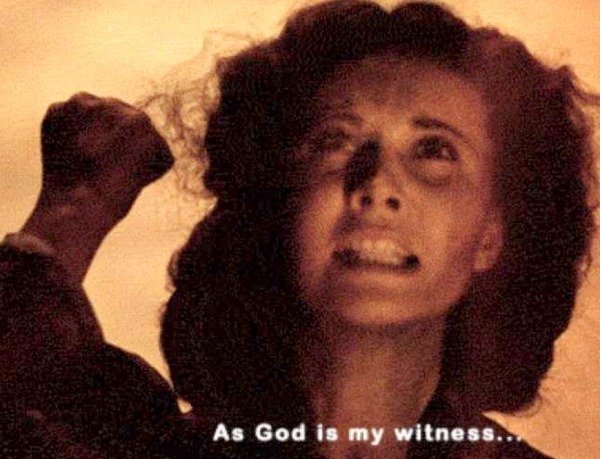 How about you…any death piles haunting you? ?